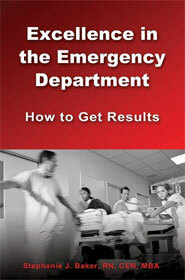 Click here to access Excellence in the Emergency Department chapter tools. By implementing proven, evidence-based tools and techniques, leaders can overcome the excuses and create an ED where employees and physicians want to work and patients want to receive care. That's true whether your ED is big or small, inner city or rural, or any combination of the above. Excellence in the Emergency Department explains how. Author Stephanie Baker, has created an outstanding resource book filled with proven, easy-to-implement, step-by-step instructions that will help you move your emergency department forward. 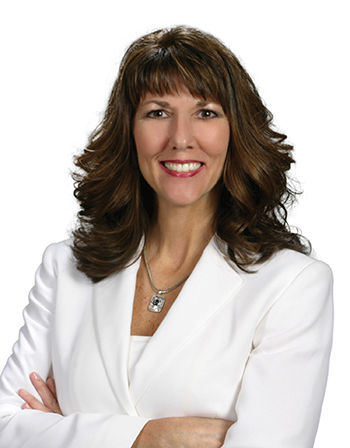 These process-improvement tactics are based on research Studer Group has done with more than 500 organizations. First, the book builds a strong case for service. Then it provides three foundational tactics-Rounding For Outcomes, Discharge Phone Calls and Bedside Reports-that ensure almost immediate results. (For instance, by implementing just one of these practices, Baker moved her organization from the 4th percentile in patient satisfaction to above the 90th percentile in the space of one year!) Finally, it offers additional advanced tactics that will help you accelerate and sustain success. Want to create your own "No Excuses" emergency department? Put the book's tactics into practice and your ED will experience elevated staff performance, greater ownership and accountability, a calmer environment-and of course, better clinical outcomes.